I'm completely overwhelmed and so excited at all the positive feedback you all gave me on my Willard the Gnome fabric. I ordered a yard of cotton/linen blend to sell in the shop as fat quarters ($10 per fq). It hasn't arrived yet, but I'll post when it has. If you would like me to reserve a fat quarter for you, email me at ariel_eldridge@hotmail.com. I am happy to order more yardage if I get a good response! I believe that Spoonflower has just discontinued the linen blend, so I may have to order quilters cotton instead. The cotton would be a white background, and slightly lighter weight and softer drape. More improv. blocks for my Good Folks Improv quilt. I will be using the scraps from my improv quilt above. The plan is to do a mini triangle quilt about 16"x 18"....inspiration HERE. My partner loves color and modern-looking traditional patterns. I was dying to try some embroidery, so I'll be adding a hand-embroidered block of a sewing machine....hopefully I can make it look like it's "sewing" a mini quilt block, similar to my Modern Quilter series. I'll also be using 100% linen for the "negative space" on the squares. I love the look and feel of natural linen....especially when it's paired with such vibrant color. 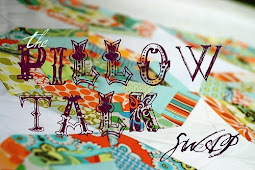 Have you all heard of the website, Spoonflower.com? GREAT site that allows you to upload your designs and order printed fabric! I just received my first sample swatch of some gnome and mushroom fabric I illustrated. What do you think?? I'm thinking of ordering some yardage to have available in the shop. The photos don't capture the true colors exactly...it's rainy and dull here today, so my lighting is all off. I would say the gnome's jacket is a pretty, medium shade of aqua, and the design is printed on a creamy pale yellow cotton/linen blend! It's my first fully-improvosational quilt. This one is for my younger brother's birthday. He's pretty trendy and cool (but don't tell him I said so). What better kind of quilt for a modern kind of guy? I've just signed up to be part of the Doll Quilt Swap number 7! This is an open flickr group for anyone who wants to join the swap. Deadline to sign up is this Friday or the first 200 people. From what I've seen in the flickr pool, this is a GREAT swap to be part of. Head over to take a look and find out more about joining. I spoke with Kerri yesterday and she recommended updating my flickr favorites for my mystery partner to know exactly what I like and dislike in a quilt. I'm so excited to also find out who I'll be making a quilt for. I think it will be so fun to see what they like/dislike, so that I can create a work of art just for them! Here is a little insight to my quilting taste...aren't these so beautiful?? -Hand quilting and hand-embroidered illustrations are awesome! -I love asymmetry...a little modern wonkiness never hurt a quilt! Thanks for letting me share, folks! I'll look forward to sharing the quilt I'll be making for my partner as well....now, I need to get back to sewing before naptime is up! You know when you have your heart set on something you would really love to do, and no matter how many attempts you give, it still won't work!? I took one class in Photoshop during my undergraduate years at Purdue, and I've forgotten EVERYTHING. I mean...it's ALL gone. It's been a dream of mine for awhile to illustrate a children's book. I would be thrilled to learn how to digitally color my sketches, but I'm going to have to re-learn how to manuver Photoshop. Maaaannnn. Last night, I sat down and spent three hours digitally coloring the only way I know how...with the paintbrush/mouse. It was tedious. Like writing with your other hand. But I'm getting better....slowwwwwly. Fabric takes me to my happy place, but have I shared how much I'm "in the zone" when I get to draw? It's like releasing all the frustrations of the week from my shoulders down to the pencil and on to the paper. Ahhh. I've started a commissioned project for Heather of A La Mode Fabric. She started the Designer Fabric Swappy-Poo group on Flickr here. I've enjoyed getting to know her a little better through our quilting bee and swap group. There is such a great community of modern quilters out there that I'm getting to know and loving it! She has requested a set of three illustrations with an aquatic theme for their master bedroom. I got started today and here's the beginning piece... I hope she enjoys them as much as I'm enjoying the artistic process! Sketchy Applique...never heard of it until Kerri made my little mini quilt and used this technique to applique some gnomes and hedgies in the middle of the quilt blocks. After seeing it, I love it! 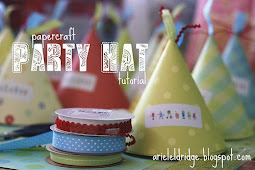 -Trim the excess heat n' bond off your shapes, peel the backing, and arrange them on your fabric block. -Using your darning foot, free-motion stitch around the inside border of each shape. I like to go around twice or more to give it a really "sketchy" look. I've just hung up the phone from speaking with a reporter from our local newspaper. He is doing an article on moms who blog and how they use the blog world as an outlet to inspire and be inspired. My good friend, Cherie, from The Queen of Free passed my name along and I'm so grateful for that opportunity. This got me thinking about how much you all have inspired me in the past 6 months. I'm grateful for a fun "outlet" to share some artistic expression since leaving the classroom in 2007. Thanks for putting a spring in my step and for giving me motivation to create everyday. With that being said, I thought I'd take a moment to share some "mom blogs" out there who have inspired me to blog and love it...THANK YOU! Allison from Cluck Cluck Sew is a fellow quilter, whom I've admired for awhile now. I tried to get her to make a quilt for me one time and she talked me into doing it myself. And here I am...making quilts like a banshee. I love her style and humor. 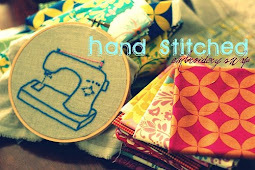 Her blog is full of tutorials for the modern seamstress. 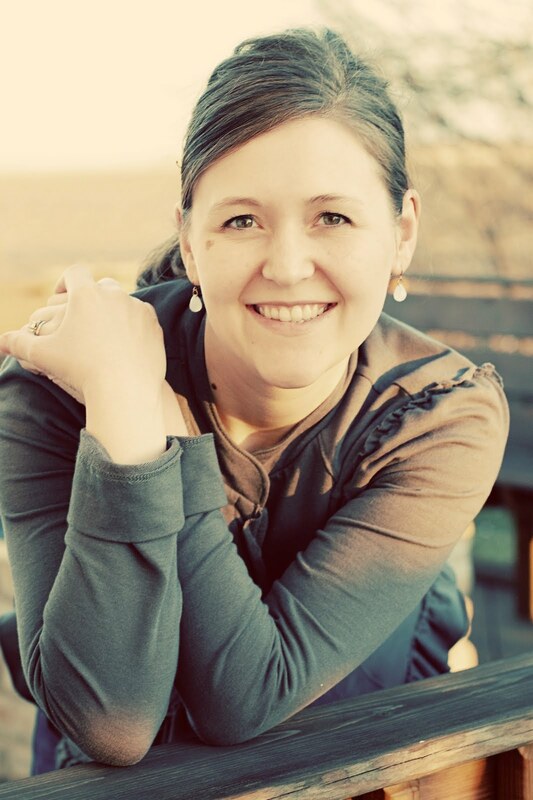 Kerri from Lovely Little Handmades is full of life, which is hard to imagine for a momma of 6 kiddos! She has a fun, modern style and is an awesome quilter. I'm so proud of her for opening a new etsy fabric shop, Sew Deerly Loved. She is a great encourager and loves sharing tips. 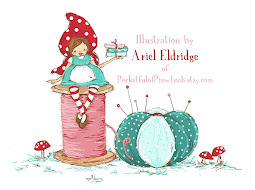 She also has a little obsession with storybook mushrooms and gnomes, which I think is super fun! Barbara from WilliamGeorge Co. is a new friend that I "met" through my Heather Ross fabric giveaway. She won the prize and I got to discover her blog. Barbara hails from Canada, which has a sweet place in my heart for the three years I lived in Brampton, Ontario. I've loved "chatting" with Barbara about being a mom and a quilter. 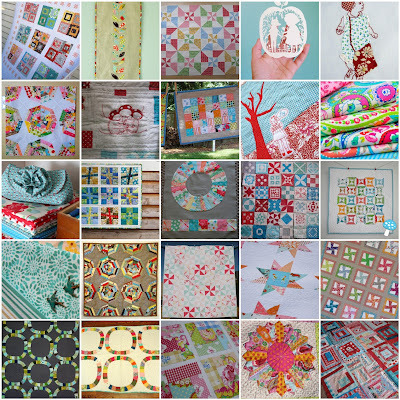 She makes beautiful quilts, decorates amazing cakes, and is working on a sewing pattern. There are a billion more that I'll let you discover on your own. If you're a momma who blogs, kuddos to you today and keep up the fun! I love fabric. All you sweet people out there who got me hooked on the stuff, ......thanks a lot! I'm coo coo crazy for fabric. But, so far, I've kept it under control. So that's pretty good.